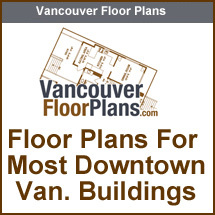 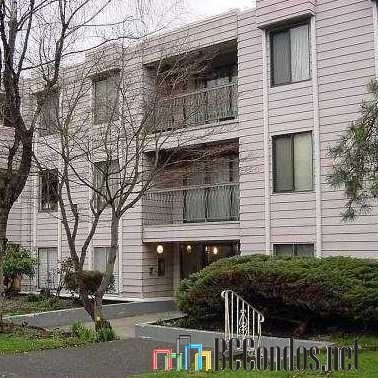 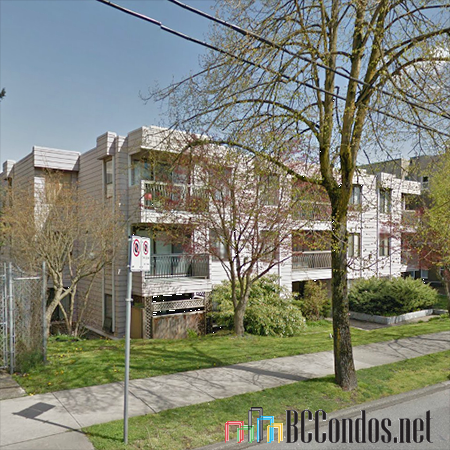 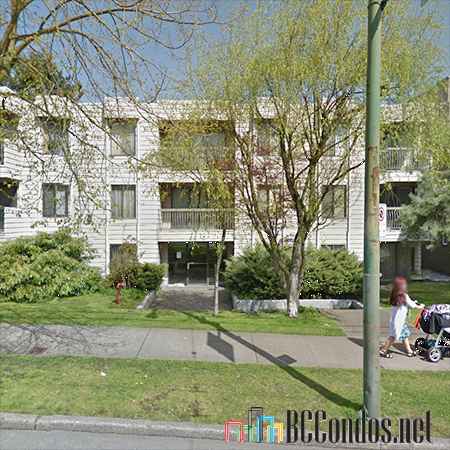 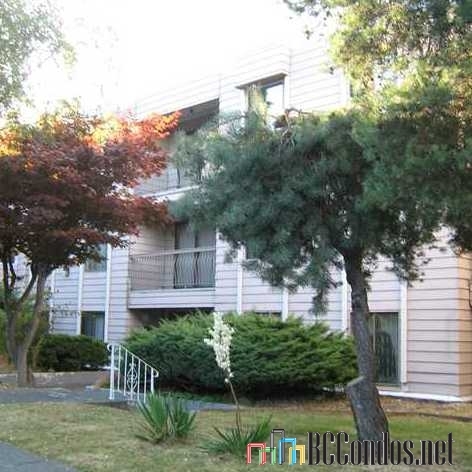 Broadhill Manor at 813 E Broadway, Vancouver, BC V5T 1Y2 - VAS155. Build in 1974 with 17 units over 3 levels. 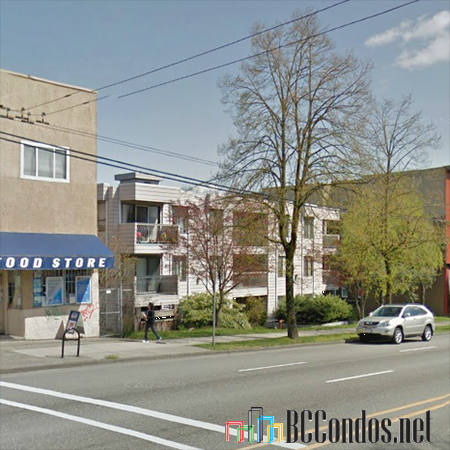 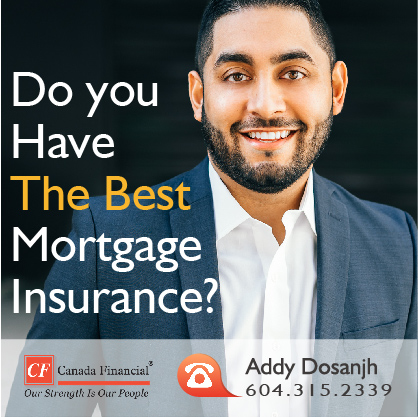 Located in the Mount Pleasant area of Vancouver East, at the crossroads of E Broadway and Prince Albert Street. 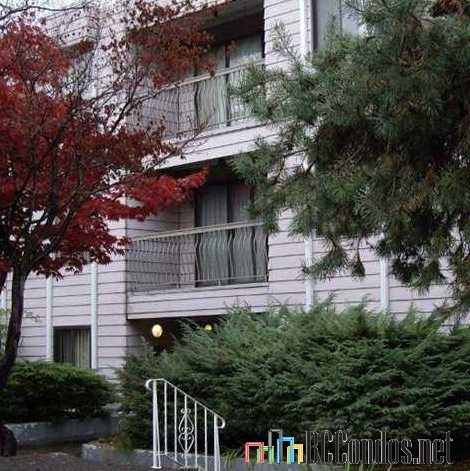 Complex features include elevator access, shared laundry, storage, fireplaces, and parking. 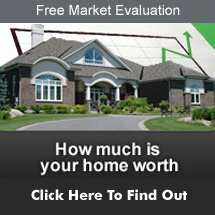 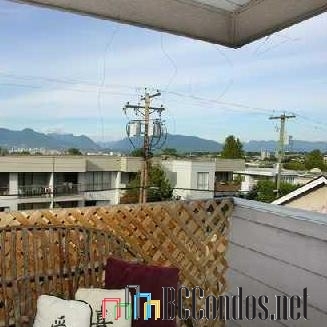 Short walk to shops, school, skytrain and minutes to downtown. 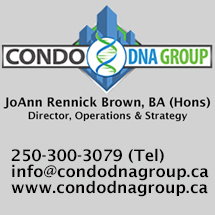 Steps to Mt Pleasant Child Care, Naisl Envy Spa, China Creek Park, Sahalli Park, Expediter Sales, Clinical Media Ltd, Guelph Park, Vivekananda Vedanta Society, Vancouver Community College, Cliffhanger Climbing Gyms, Restaurants Area, Catholic Churches and Institutions, St Francis Xavier Church, and a short drive to NEC Native Education College.